Mount Mitchell Challenge and Black Mountain Marathon Happening Soon! MARK YOUR CALENDARS! The Mount Mitchell Challenge and Black Mountain Marathon schedule for February 24th! 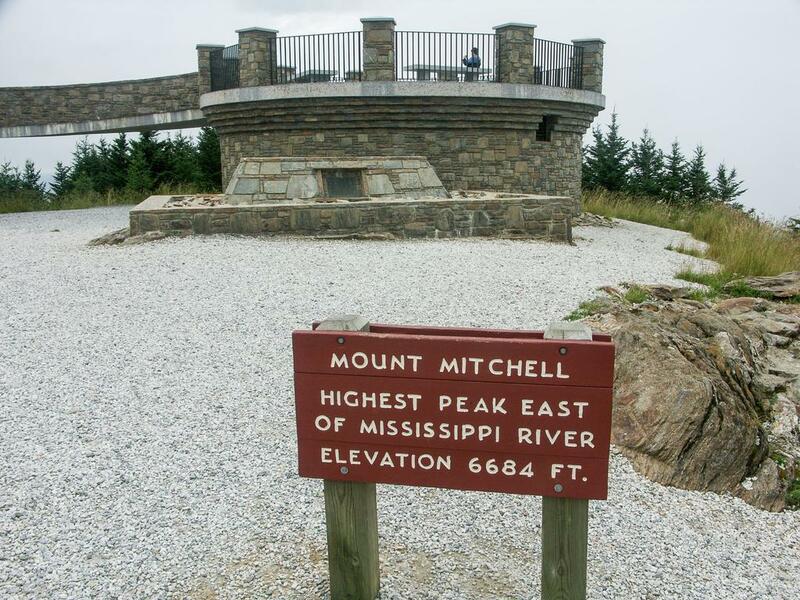 The Challenge is this: Begin at dawn in Black Mountain, the quaint "front porch of Western North Carolina", and follow trails to the "rooftop" of Western North Carolina, the 6,684' summit of Mount Mitchell - eastern America's highest point - then return to the start/finish area! With a starting altitude of 2,360', the elevation gain for this 40-mile run will be 4,324' - in the first 20 miles! The Marathon runners start side-by-side with the Challengers and duplicate their course to the Black Mountain Gap overlook on the famed Blue Ridge Parkway. Here, at an elevation o f 5,340' and with an extraordinary view of Mount Mitchell as a backdrop, Marathoners will turn and retrace their course to the Start/Finish area in Black Mountain. DO NOT UNDERESTIMATE THE DANGERS OR THE DIFFICULTIES INHERENT IN THIS EVENT! This will be an extremely demanding course run over rugged mountain terrain under potentially life-threatening weather conditions. Participants must understand that their safety is paramount in the minds of the organizers and that while all reasonable precautions have been taken, it will be the competitor's ultimate responsibility to insure his or her own safety. Runners will begin on Cherry St in downtown Black Mountain and end at Lake Tomahawk. Many spectators fill the streets to cheer our neighbors and visitors on! 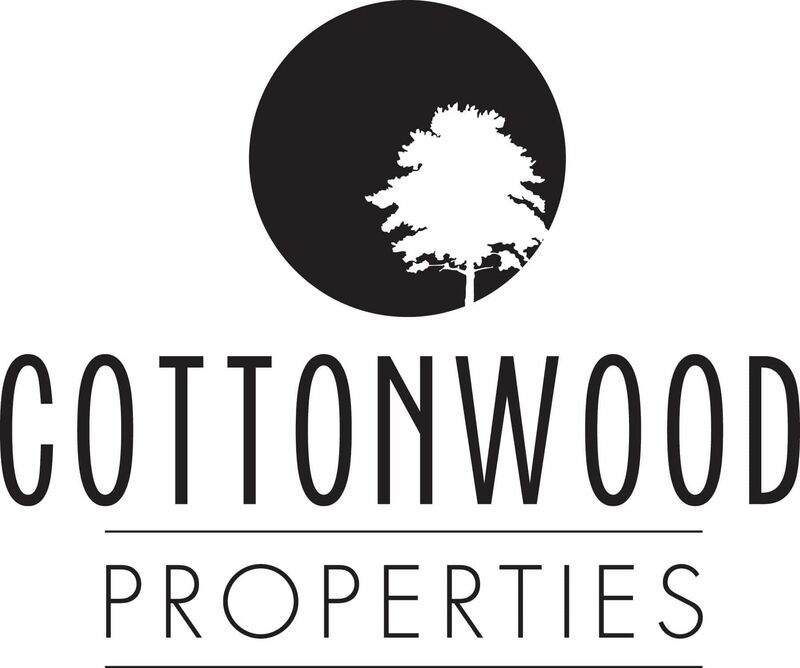 For more information, feel free to visit the full site here.